Confidence comes when you look and feel good. 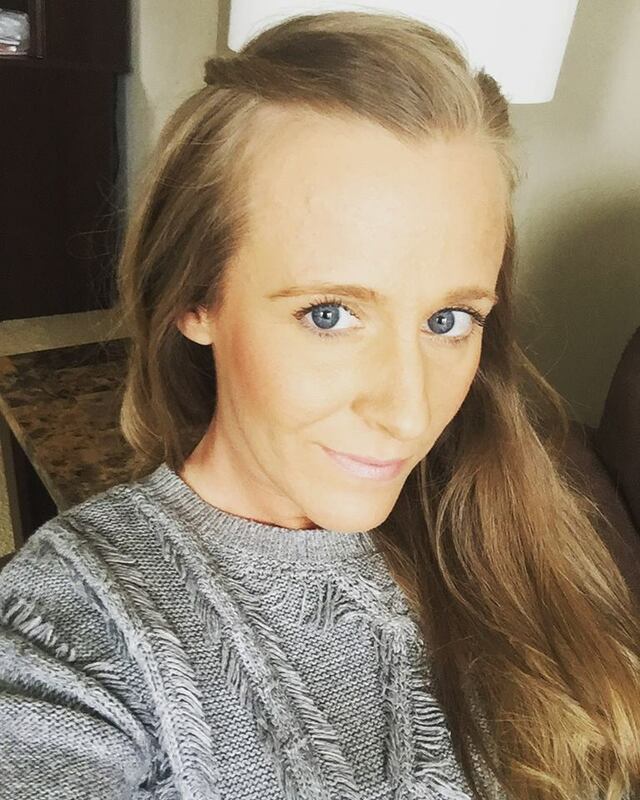 There is something to be said about having clear skin and putting your best face forward (definitely a confidence booster). 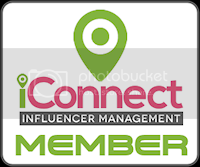 Are you in need of skincare products to help you get there? Bioré Skincare has you covered with a variety of products to help you achieve that #flawless complexion you have been dreaming of. Oh, and National Youth Confidence Day is coming up on October 20th—the perfect excuse to test out these efficacious skincare products that so many teens and young adults turn to. My daughter and I love the Bioré brand. 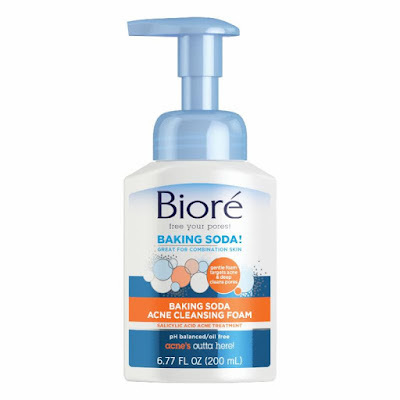 Achieve clearer skin in just two days with Bioré Baking Soda Acne Cleansing Foam ($6.49). The foamy formula is fun to use and an effective cleanser. The cleansing foam is made for combination skin, gently removing daily surface dirt and oil to achieve a deep clean without over-cleansing or stripping skin of its moisture. The thick, rich foam formula is like washing your face with a cloud—Baking Soda cleansing agents deep clean pores while Salicylic Acid treats and prevents breakouts, ensuring your face looks as clean and clear as it feels. Say hello to clean pores! 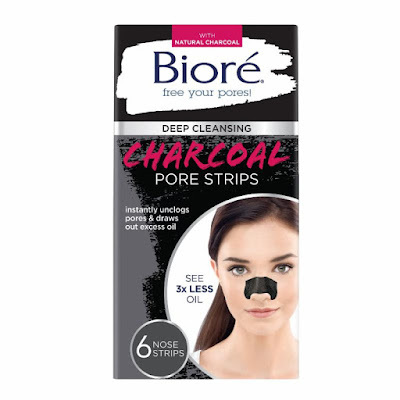 Stop picking and squeezing and start using the Bioré Deep Cleansing Charcoal Pore Strips ($6.49). 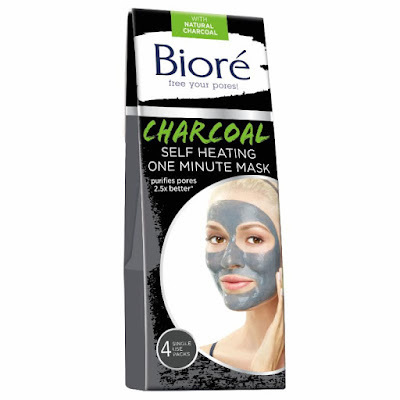 With purifying charcoal powder, the strip acts as a magnet to draw out and absorb excess dirt and oil, reducing shine. The best part – you can see the results right there on the strip. The skin will be left feeling fresh, clean and 3x less oily than before. When used weekly, he will have fewer clogged pores and the appearance of pores will actually diminish.